I am often asked when is it a good time to get a Will. There are many life events that may trigger the need for this planning, such as marriage, divorce, births, retirement. One of the biggest reasons to get a Will or to update your Will is when purchasing a home or real property. Especially in Texas where we do not have joint tenancy (property ownership whereby the property would pass via rights of survivorship to a joint owner), it is critical to have a Will or trust created to ensure that your home will pass to who you choose. Even if you co-own your home with your spouse, he or she does not have automatic rights to inherit your share if you should die. In the case of blended families, in fact, your share would actually go to your children from another marriage rather than to your current spouse. I often see the mistake for couples who’ve been married for years when one spouse passes away, the survivor does nothing about transferring ownership to him/herself. So long as you stay in the home, pay the mortgage and the taxes, no one is going to tell you that the title to your home isn’t clear. It usually is when the survivor passes away that the adult children discover that they not only have to handle the estate of their recently deceased parent, but they have to jump through hoops to clear the title from the first parent. 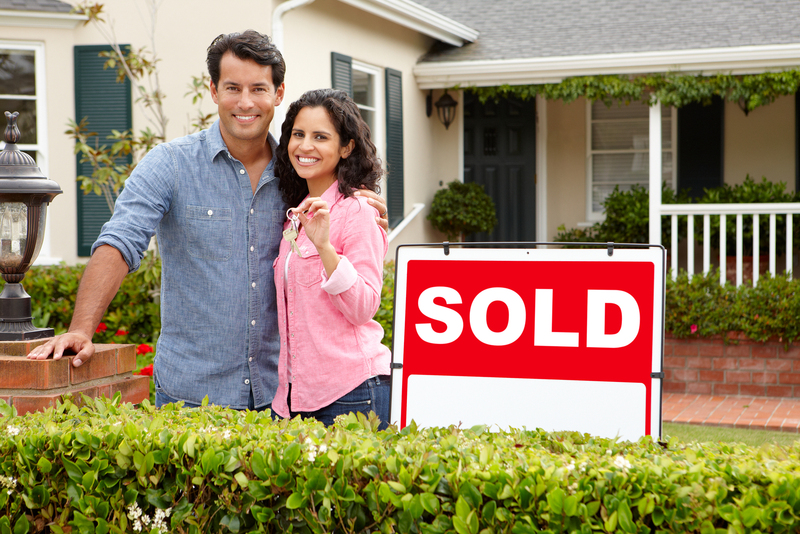 Bottom line, buying a home is one of your most important investments. Do not leave it to chance, or the default laws of Texas, to determine what happens to your home without careful planning.